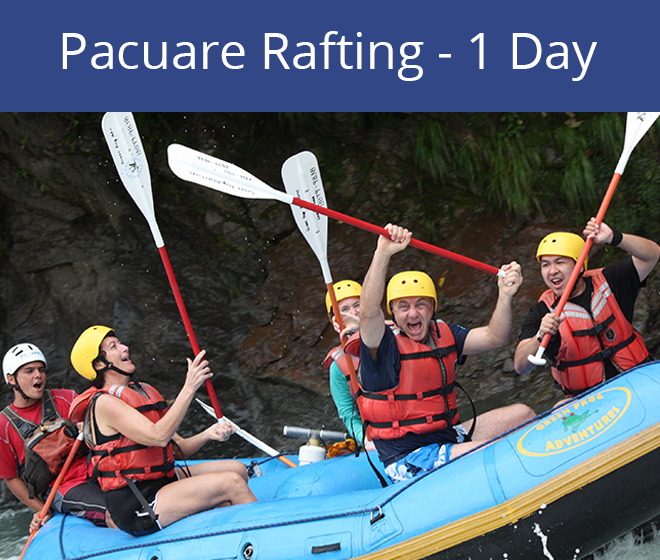 Pacuare River Rafting is one of the best adventures you can have in a lifetime. 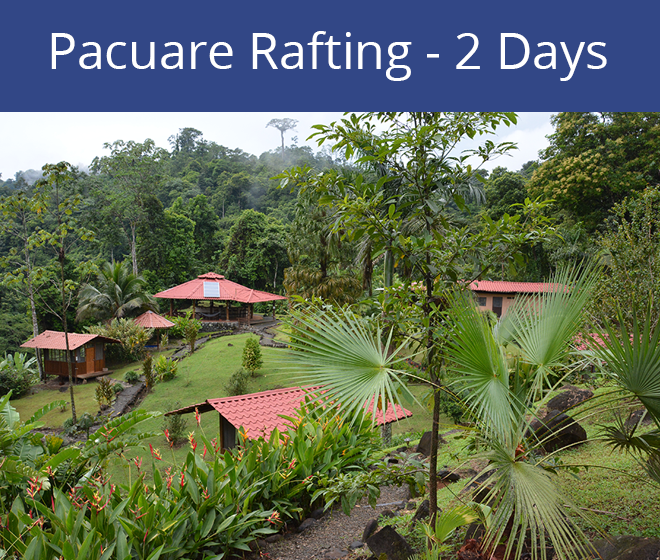 All ability levels can do raft the Pacuare River and we’ve got many different packages to choose from! We’ve designed a few different options for your liking. Perhaps you would like to do just a single day, then check out our 1 Day Trip. Maybe you’re looking for a longer stay? We’ve created this 2 Day Trip. Or maybe your adventurous side needs even more? Check out our 3 Day Trip. 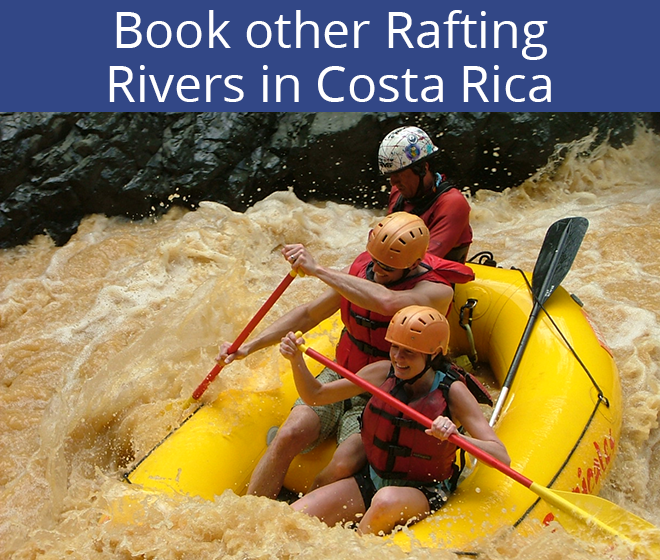 Interested in rafting another river? We’ve got those covered as well.